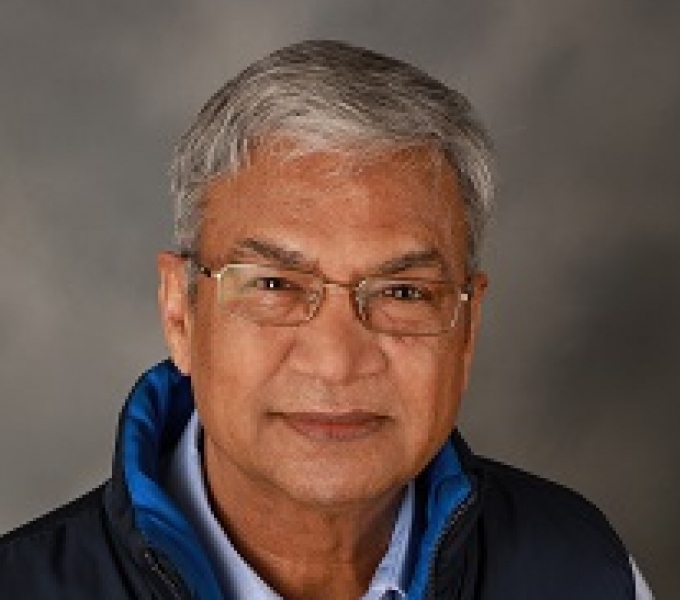 Anil Gupta (PhD, Pittsburgh, 1977) is Alan Ross Anderson Distinguished Professor of Philosophy, Professor of History and Philosophy of Science, and a Fellow of the Center for Philosophy of Science. He is also a fellow of the American Academy of Arts and Sciences. He is at present serving as an editor of Philosophy and Phenomenological Research. Before joining the department in 2001, Gupta taught at Indiana, Illinois at Chicago, and McGill. He is the author of The Logic of Common Nouns (Yale, 1980); Empiricism and Experience (Oxford, 2006); Truth, Meaning, Experience (Oxford, 2011); and a coauthor (with Nuel Belnap) of The Revision Theory of Truth (MIT, 1993). Gupta has received fellowships from the NEH and the ACLS, and he was a fellow at the Center for Advanced Study in the Behavioral Sciences, Stanford, in 1998-99. Gupta gave the Simon Lectures at Toronto in 2007 and the Whitehead Lectures at Harvard in 2012. He was the Nelson Philosopher-in-Residence at Michigan in 2010. Gupta’s main research interests lie in logic, philosophy of language, metaphysics, and epistemology. Topics that are of special interest to him include definitions, truth, meaning, and perception. "Truth and Paradox,” Journal of Philosophical Logic 11, 1982, pp. 1-60. A revised version with a brief “Postscript 1983” is reprinted in Robert L. Martin (ed. ), Recent Essays on Truth and the Liar Paradox, Oxford University Press, 1984. The Revision Theory of Truth (written with Nuel Belnap), The MIT Press, 1993. Empiricism and Experience, Oxford University Press, 2006. Truth, Meaning, Experience, Oxford University Press, 2011. "Conditionals in Theories of Truth" (written with Shawn Standefer), Journal of Philosophical Logic, 46, 2017, pp. 27-63.